Salim Bachi was born in Algiers and grew up in eastern Algeria. He studied French literature both in Algeria and at Sorbonne. He moved to Paris in 1997 where he lives and works. 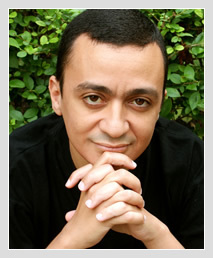 He has published six novels, Le Chien d’Ulysse, La Kahéna, Tuez-les tous, Le silence de Mahomet and Moi, Khaled Kelkal which were hailed by the critics and have won many literary prizes. His latest novel, Amours et Aventures de Sindbad le marin (2010), a fable about our time, relates the life of a man in search of absolute love. His work has been translated into several languages. Krista Kaer was born in Tapa, Estonia. She studied English Language and Literature at Tartu University. She has worked in Tartu University Library and at the Estonian Institute. As a translator, she has translated more than 80 novels and plays of English, Irish and American authors (Doris Lessing, Graham Swift, A.S. Byatt, John Banville, Sebastian Barry, Oscar Wilde, William Boyd et al.) She has written articles on contemporary British and Irish literature and interviewd novelists including Doris Lessing and Edna O’Brien, for print and television. She is one of the directors of The Tallinn Literary Festival, HeadRead, and the editor-in-chief of Varrak Publishers. 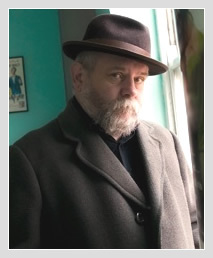 Patrick McCabe was born in Ireland. He has published many novels including The Dead School and The Butcher Boy. Movie adaptations of his books include Breakfast on Pluto and The Butcher Boy, both directed by Neil Jordan and The Ballad of Honky Mc Swaine directed by Kevin ‘Twin Town’ Allen which premiered in June 2012. He has completed two new novels, Goodbye Mr. Fish and No Orchids for Mr. Lonely. He is married with two grown-up children to the artist Margot Quinn. 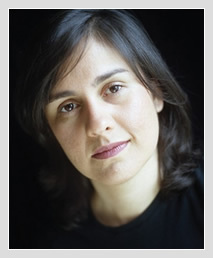 Kamila Shamsie is the author of five novels including Kartography, Broken Verses and Burnt Shadows, which was shortlisted for the Orange Prize for Fiction and has been translated into more than 20 languages. 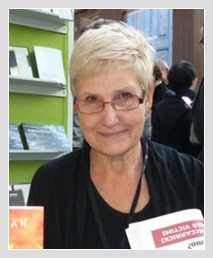 She is Deputy President of English PEN and a Fellow of the Royal Society of Literature. She grew up in Karachi and now lives in London. 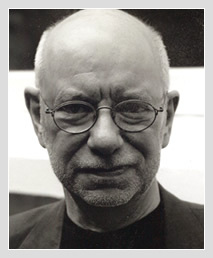 Clive Sinclair’s first novel was published in 1973, his first collection of stories in 1979. Since then his books have won the Somerset Maugham Award, the Jewish Quarterly Prize for Fiction, and the PEN Silver Pen. He was among the twenty original Best of Young British Novelists. His most recent publications are Clive Sinclair’s True Tales of the Wild West (2008), and Death & Texas (2013). He lives in London with his partner – the painter, Haidee Becker – and is a Fellow of the Royal Society of Literature. 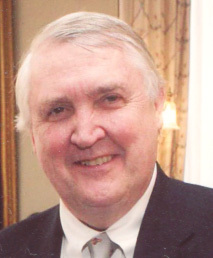 Judge Eugene R. Sullivan, non-voting chair of the judging panel, is a former Chief Judge of a US Court of Appeals and brings a wealth of experience from sixteen years on the bench. His first novel, The Majority Rules, was published in 2005. The second novel of his political thriller trilogy, The Report to the Judiciary, was published in 2008. When not recalled to the Federal Bench, Judge Sullivan is a partner in the Washington, D.C. law firm of Pepper Hamilton, LLP.